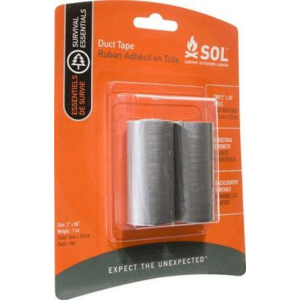 Industrial strength duct tape in backcountry-portable rolls - the closest thing there is to a 'Get out of Jail Free' card.Ideal uses include: Addition to Emergency or Survival Kit, Backcountry Skiing, Backpacking/Hiking, Boating, RV / Camper. Don't get left out in the cold. 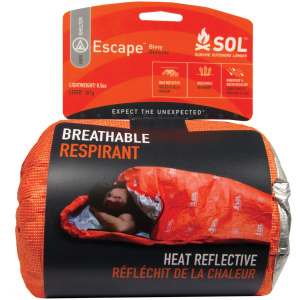 The SOL Emergency bivy reflects up to 90% of your body's heat back to you. Don't get left out in the cold. 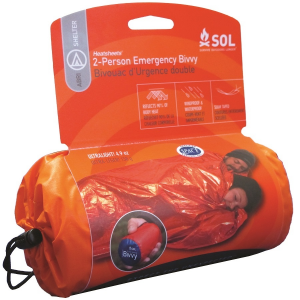 The SOL emergency blanket reflects up to 90% of your body's heat back to you. Some emergency bivy sacks get so wet inside from condensation that they leave you soaking. Not so with the water-resistant, breathable SOL Escape bivy. 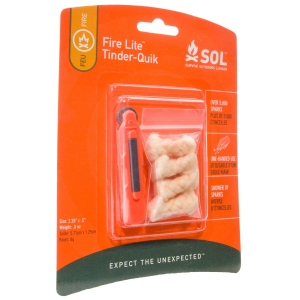 Go light and fast on your backpacking trip with the Escape Lite(TM) Bivy. 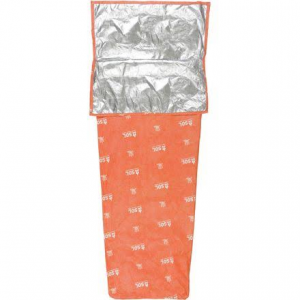 It can be used as a sleeping bag liner to increase warmth, a sleeping bag shell to fend off rain or as an emergency bivy. 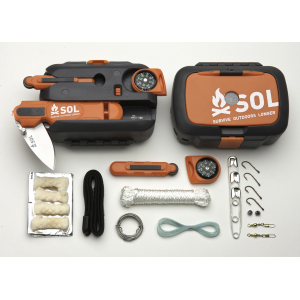 Always be prepared to make fire with flint, steel and even a tinder compartment built into the compact SOL Phoenix survival tool. 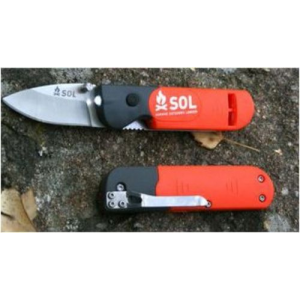 It incorporates several other handy tools as well.